Looks like Nintendo will cease production of Wii U in Japan sometime in the near future. According to a note on Nintendo’s hardware page for the Deluxe Set and Splatoon bundles, production is “slated to end soon” in Japan. Other Wii U models are no longer listed. As Nintendo World Report notes, such listings are common in Japan, but notices for other regions aren’t usually noted, and is the case here as well. Again, the notice is for Japan only at this time, but the firm said previously when rumors first surfaced regarding Wii U production, that in preparation for Switch’s launch in March of 2017, it would ship 800,000 Wii U hardware units to the global market for this fiscal year. “As a result, the inventory of Wii U hardware at retail will become harder to find,” a representative for the firm stated at the time, noting that those who wish to purchase a Wii U will need to check with their local retailers for availability. After rumors of Nintendo stopping production on the console were reported, the company issued a statement the following day denying the rumor. 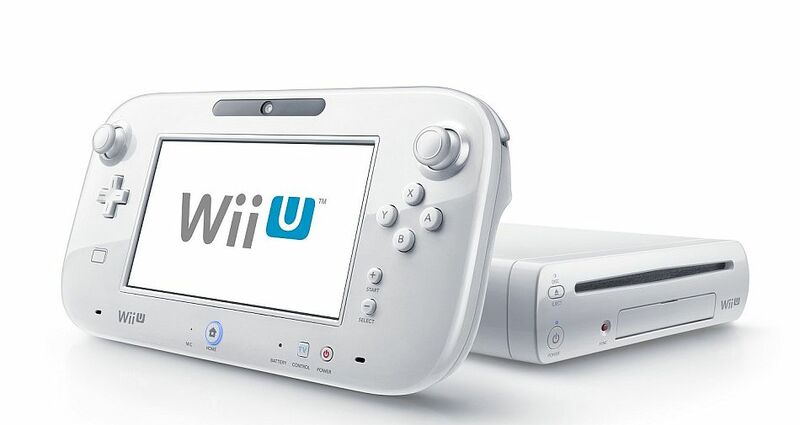 Just last week, a report surfaced stating Wii U production would cease in Japan by the end of the week of November 5. Nintendo once again denied the report. Whatever the case is, it’s safe to say that if you want a Wii U, you better grab one quick. Switch will be released in March 2017 and that is right around the corner, after that, it’s likely the only Wii U console you’ll be able to find down the road will be a used one.